Meipi is the collaborative mapping project we’ve been working at with four other meipis (Dome aka @urbanohumano, Alfonso, Pablo and Francesco aka @immaginoteca) since 2007. The purpose of the tool is permit users create collaborative maps where other people can participate. To this day, 350 meipis have already been created, where more than 1800 users have collaborated. The most interesting news for us last year was that in July we attended the I Encuentro Internacional de Cartografía Ciudadana in Gijón, where we were so happy to see that it’s been successfully used in many different ways within very interesting cartography projects. It was a great week indeed and we got in touch with plenty of “cartography people”, not only from all over Spain but from abroad as well. Thanks in part to the new plugin system we have been able to include extra functionality in several meipis, such as having other base cartography like OpenStreetMap (for example in the 6000km project), and we look forward to introducing new features during this year. 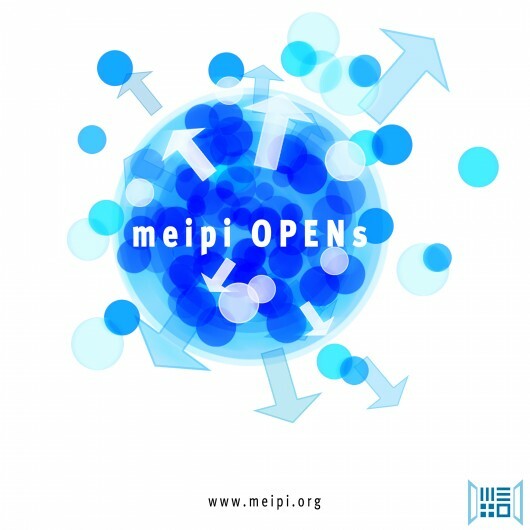 You can check the list of meipis already available or create a new one online or downloading the code. It is also possible to follow us in the blog and twitter. Lastly, if you’re brave enough, check the (looong;-) video below with our participation at Gijón.